Suspected Lord's Resistance Army (LRA) fighters have attacked Nzara region of Southern Sudan at least three times this month, forcing civilians to flee their homes, local officials said. 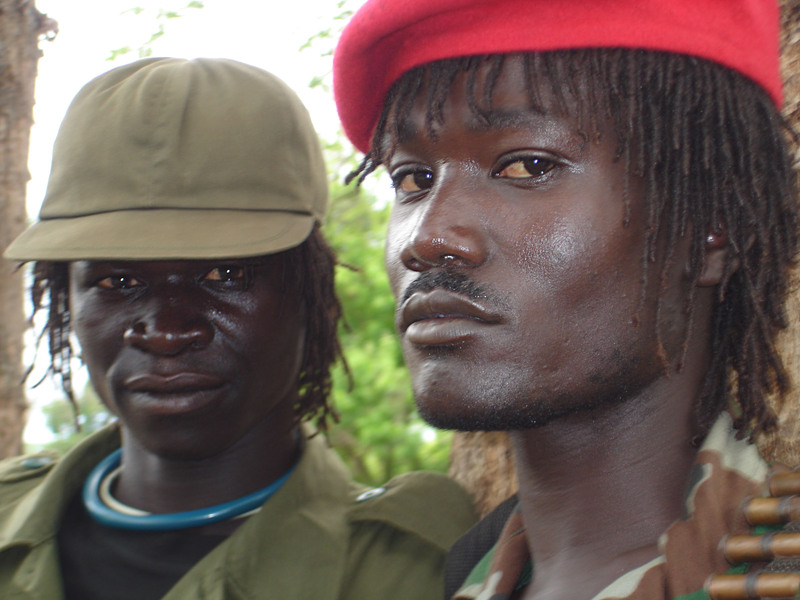 Several armed groups operate in the region – including Ugandan and southern Sudanese soldiers hunting the LRA since peace talks failed in 2008. The recent attacks, however, bore the "typical signs" of LRA raids, they said. "The LRA continue to harm us, killing and burning homes," said Col Sentina Ndefu, commissioner of Nzara county, one of the hardest hit regions in Western Equatoria state. "Our people are suffering very much; even those they have not attacked have been forced from their homes for fear of a raid," Ndefu told IRIN. "The attacks have been putting great pressure on services in Nzara because people do not feel safe outside town," she said. "There is [over]crowding - there are too many people for the boreholes, the health clinics, and too many children for the schools." More than 220 people have been killed and at least 157 abducted this year in Southern Sudan by the LRA, according to the UN Office for the Coordination of Humanitarian Affairs (OCHA). The UN Security Council on 17 November called on UN missions in DRC, CAR and Sudan to coordinate strategies to protect civilians from the LRA. It expressed "deep concern at the direct and serious threat the activities of the LRA pose to the civilian population, the conduct of humanitarian operations, and regional stability". 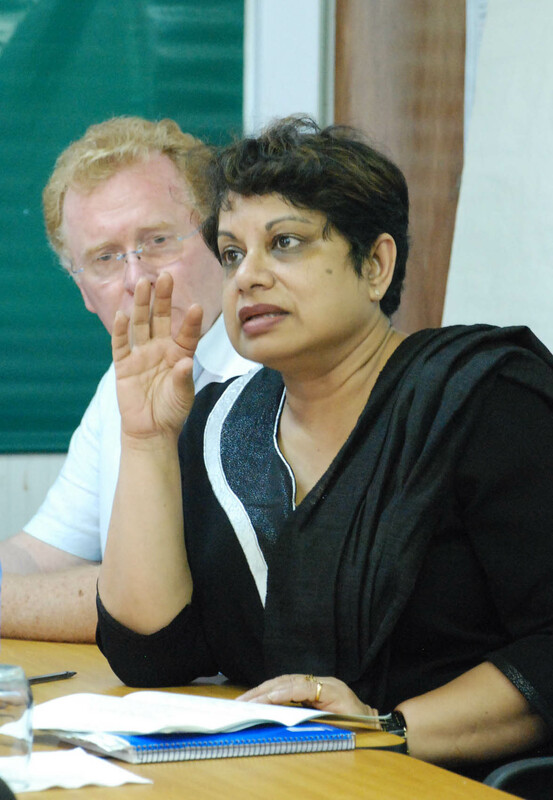 "I spoke to girls and boys formerly abducted by the LRA in Juba who recounted that they lived in fear of death every day," Coomaraswamy told reporters on 22 November. The main force of LRA fighters and their commander Joseph Kony – who is wanted by the International Criminal Court - are believed to be in CAR, but with autonomous units operating across a wider area. Sudanese officials said these units had changed tactics. "In the years before, the LRA would abduct people, but now they are simply coming to loot and to kill,” said Ndefu. Several reports claim at least one unit of LRA fighters has moved into Sudan’s South Darfur state, but this was impossible to verify. Some in Southern Sudan claim the LRA continues to be used as a proxy force by former civil war enemies in the north to destabilize the south before April 2010 elections and a January 2011 referendum for the south’s potential independence. It authorizes US$10 million in additional funding for humanitarian assistance for those areas outside Uganda "affected by the LRA’s brutality", and $30 million for "transitional justice and reconciliation". "The Ugandan media make out that the LRA are about to collapse," said one western security analyst in the region, speaking on condition of anonymity. "The fact that Kony has not made contact for fresh talks suggests that the LRA retains strength enough to continue: their supply lines have been disrupted but the forces are far from destroyed." The "supply trail" suggested there were six forces, with an estimated 500-600 fighters, he added. Delegates to the former LRA peace talks – bitterly divided and largely discredited - also say there is little hope for a peaceful solution soon. "Instructions from General Joseph Kony were often at times confusing and he kept on shifting the goal-posts," former spokesman David Matsanga said in a November statement. "A golden opportunity was thus lost and it’s doubtful that any nations of the world will in future pay for any other [LRA] peace talks."